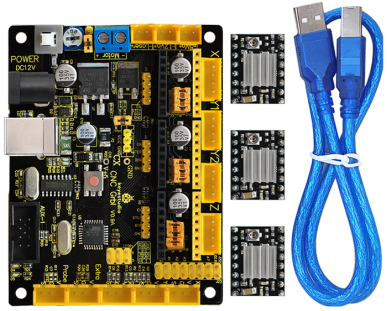 This kit mainly includes a keyestudio CNC V0.9A, three A4988 driver modules with heat sink and a USB cable. 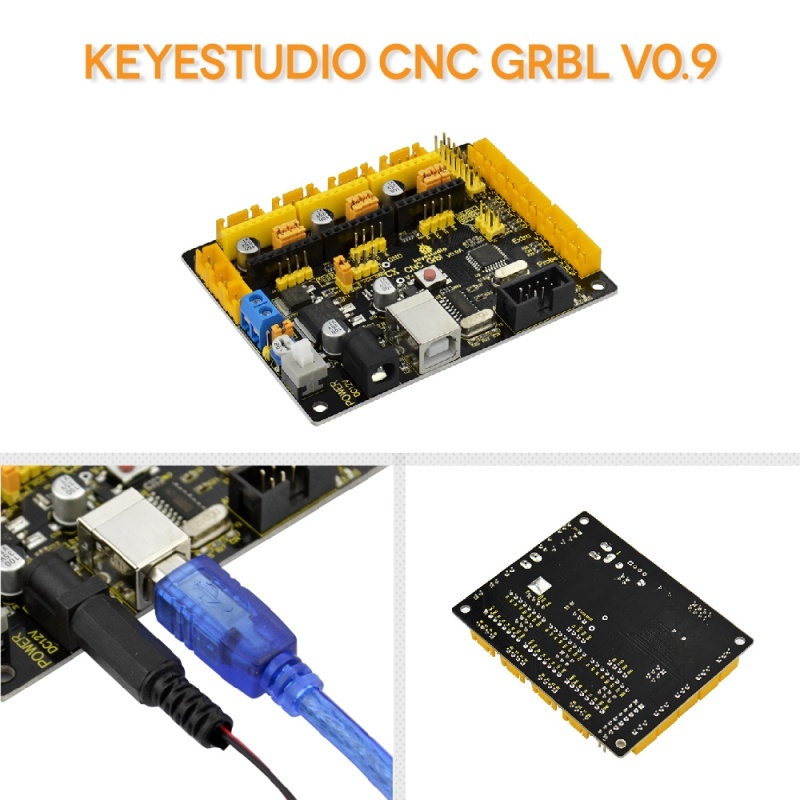 Keyestudio CNC GRBL V0.9 is a main board developed by Keyestudio for CNC, laser engraving machine, writing robots and other robots. 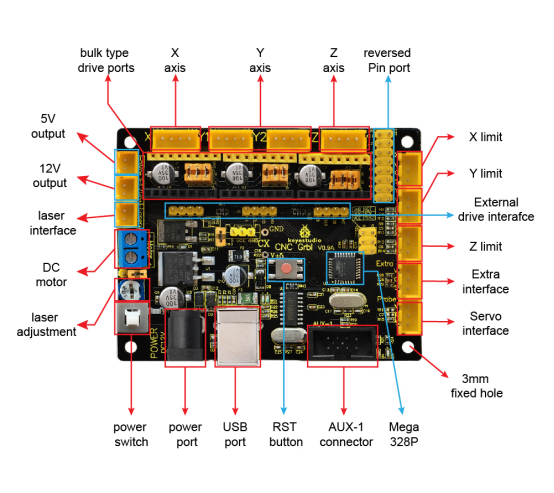 It has complete interfaces with cost-effective and can be driven via external connection, suitable for DIY and factory use. 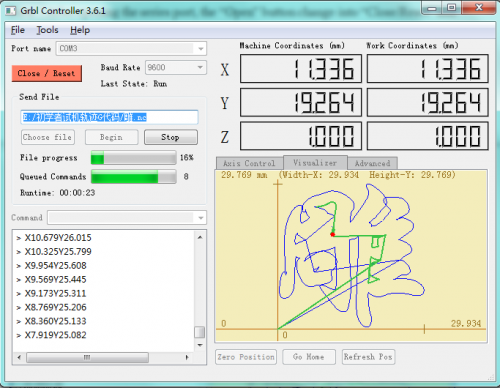 With simple stepper and direction control interface. 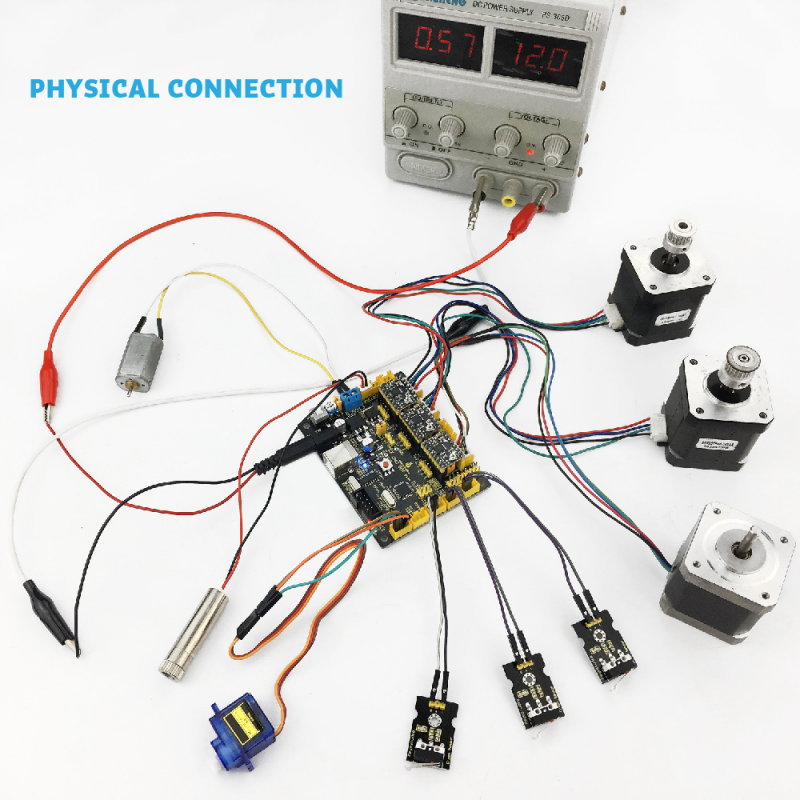 Five different step modes: full, half, 1/4, 1/8 and 1/16 step modes. 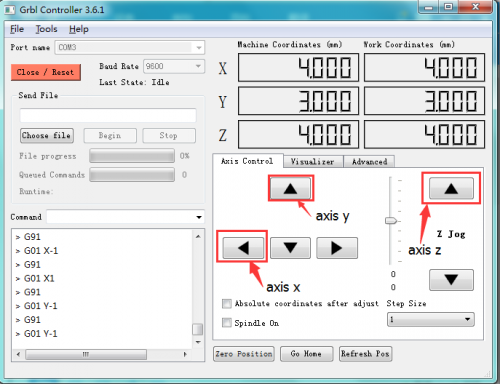 Adjustable potentiometer used to adjust the max current output to gain higher step rate. 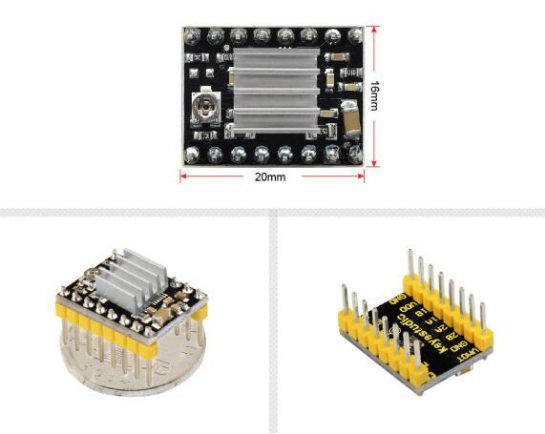 Overheat closed circuit, under-voltage lockout, cross-current protection. 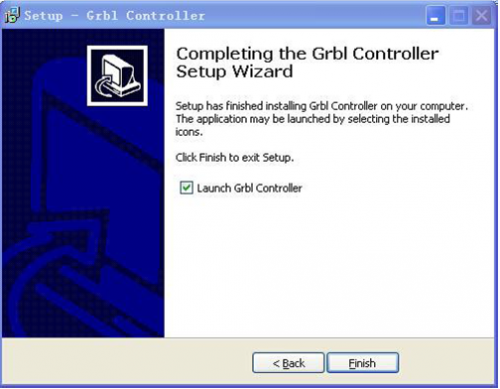 Ground short-circuit protection and load short-circuit protection. 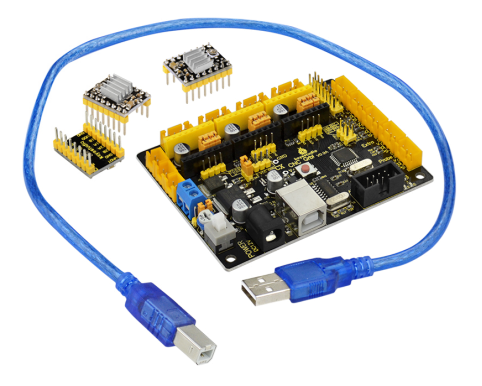 It has complete interfaces with cost-effective, and can connect to external drivers, very suitable for your DIY design. a. 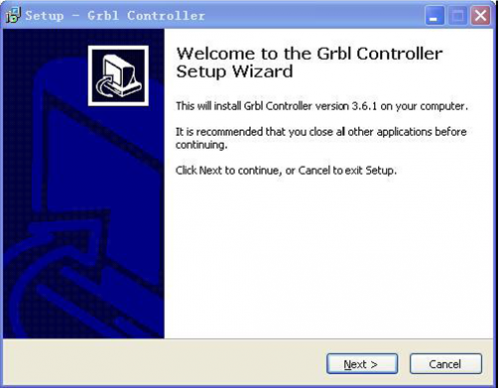 When you connect Keyestudio CNC GRBL V0.9 to your computer the first time, right click “Computer” —>“Properties”—> “Device manager”, you can see “USB2.0-Serial”. 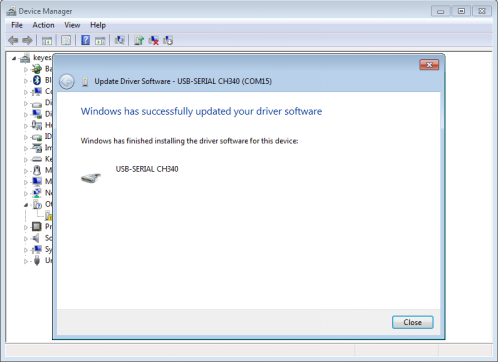 b. Click “USB2.0-Serial”, select “Update Driver software”. 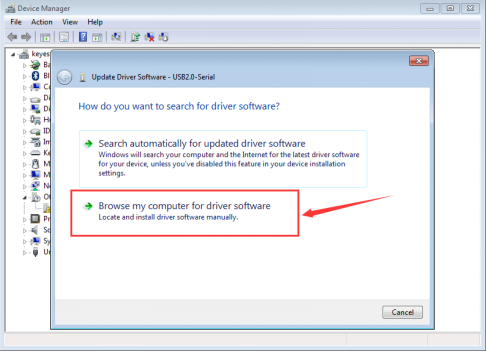 c. In this page, click “Browse my computer for driver software”. 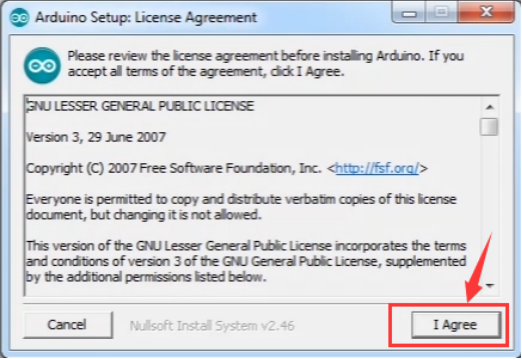 d. Find the “usb_ch341_3.1.2009.06” file. e. Click “Next”, Installation completed; Then，click “Close”. 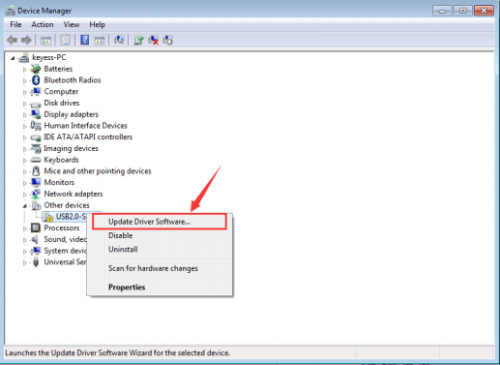 f. After driver is installed, go to “Device manager” again. 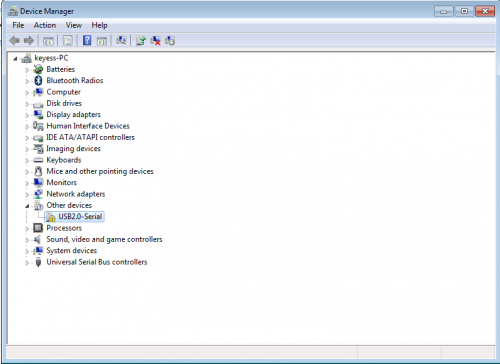 right click “Computer” —> “Properties”—> “Device manager”, you can see device as below figure shown, also the correct Com port. a. 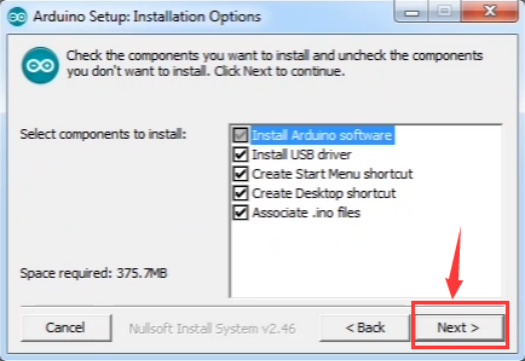 Double click arduino-1.5.6-r2-windows to start. 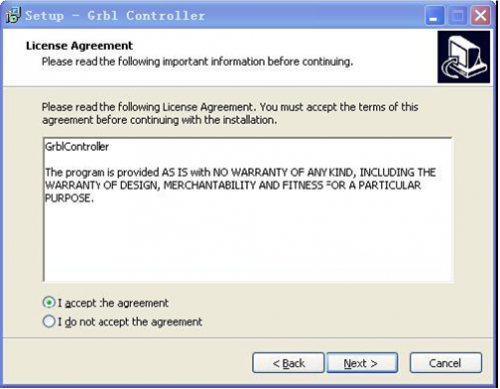 Select “I Agree”to accept license agreement. b. Select components to install and click “Next”. c. Click “Browse” and select another folder. Click “Install” to start the installation. 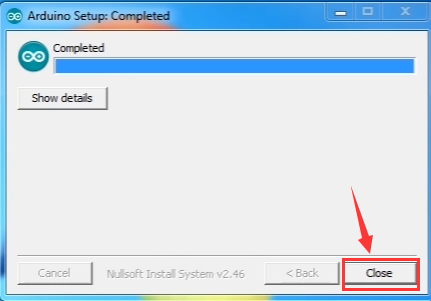 d. Finally, wait for a few minutes to finish. 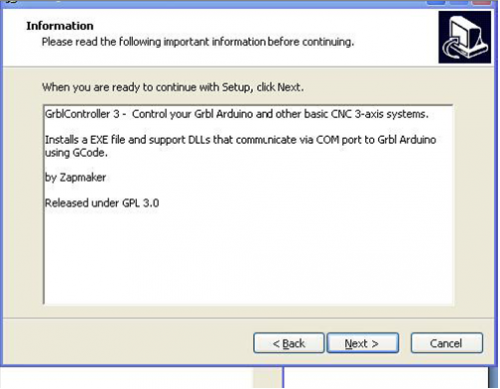 Wire it up well as wiring diagram shown, upload the below code to Keyestudio CNC GRBL V0.9 using Arduino IDE . 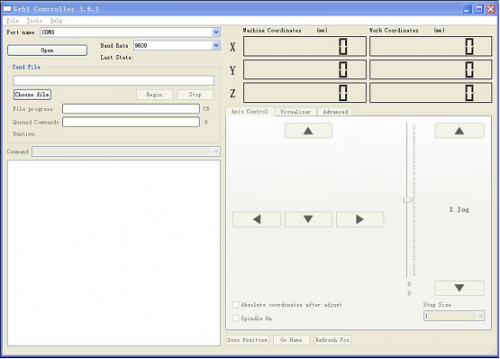 Then you can check the function of each interface. 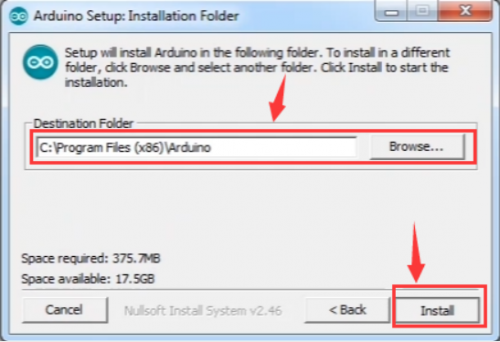 copy the folder GRBL_ Arduino_Library_keyes in the data packet and paste it to the folder libraries in your Arduino IDE document installation. 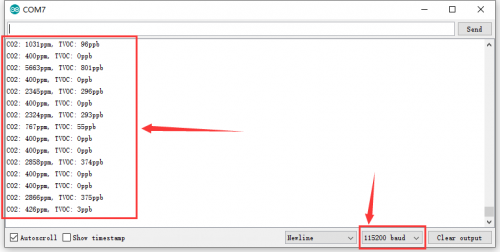 Note: after adjusting the axies, before beginning G-Code file, you must close and open again. This page was last edited on 24 April 2019, at 17:07.